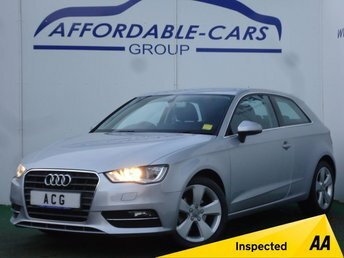 For a test drive, finance quote or part-exchange valuation call us today. 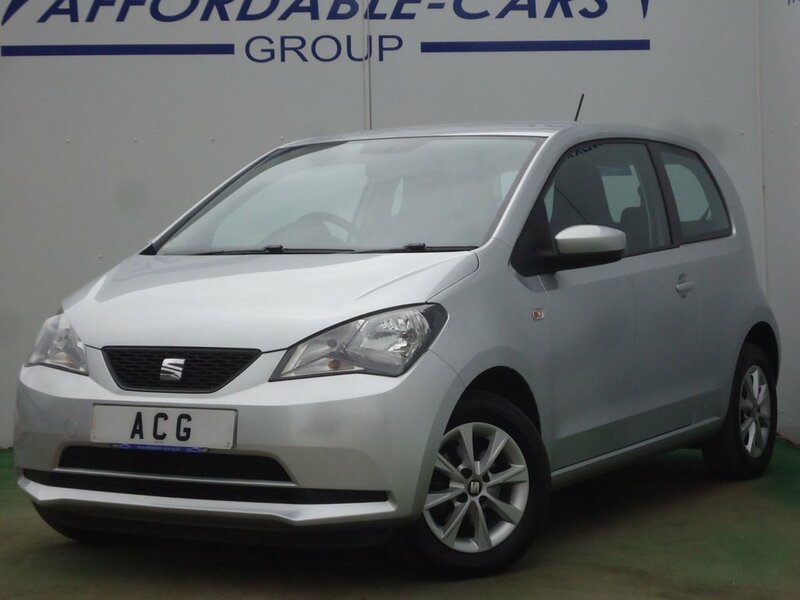 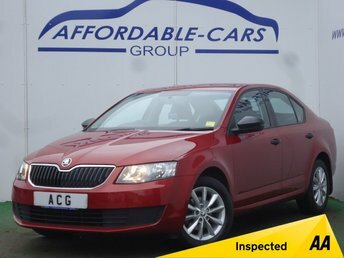 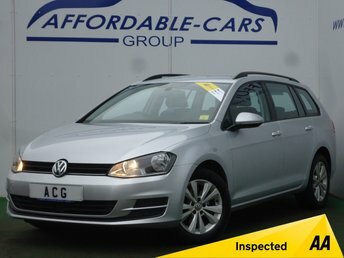 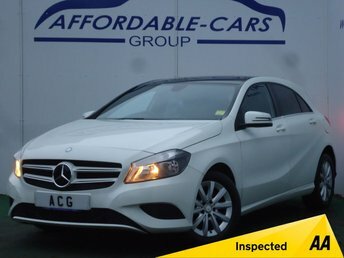 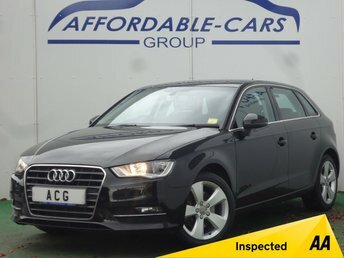 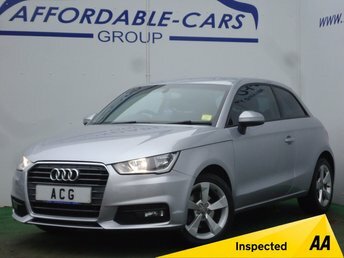 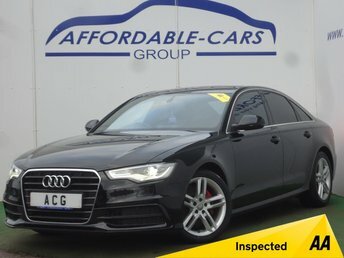 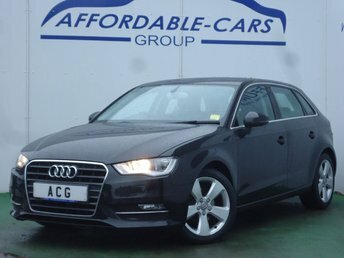 For a hassle, haggle free buying experience and same day drive away visit Affordable Cars Group today. 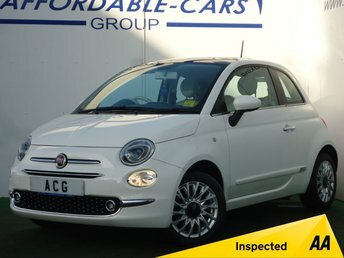 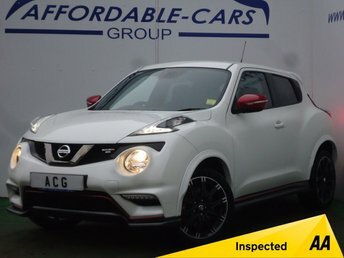 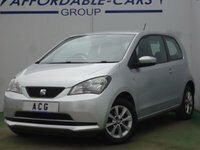 Award winning Affordable Cars Group stocks up to 400 cars. 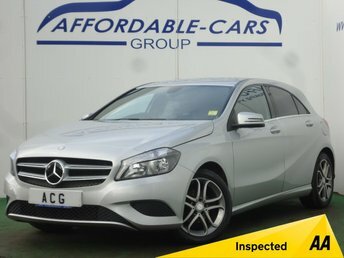 2 years extended warranties and 0% deposit finance available. 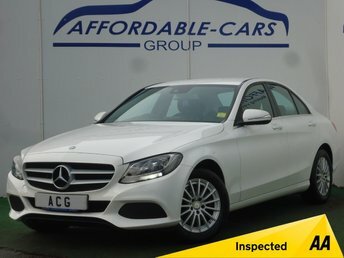 Affordable Cars Group, "Making Your Dream Car Affordable".